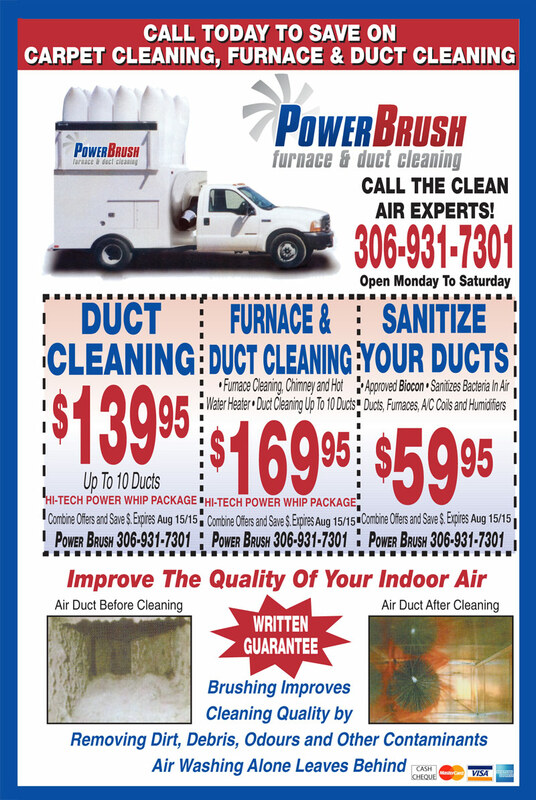 American Lung Association, Centers for disease control and others – all exposing the reasons why furnaces, air ducts, space heaters, air conditioning systems and central heating systems need regular cleaning maintenance. Dirt is the biggest enemy of your furnace. It can waste fuel and drastically lower efficiency. Dirt, dust, lint, etc., affect all three basic components of your furnace, so cleaning is the most important part of regular maintenance. The three parts of the furnace that should be cleaned: the filter system, the blower, and the motor. When a furnace is dirty, it will operate, but it will not operate efficiently. It uses more energy, runs more often, works harder, and does not heat as well. A dust loaded blower fan can reduce the air flow by as much as half. If allowed to run for a long period of time with out cleaning maintenance, it will shorten the furnace’s life by several years.